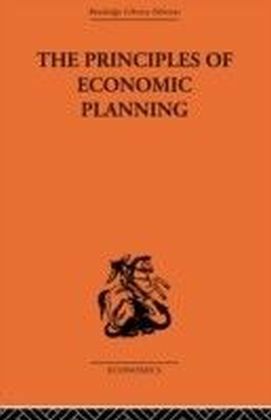 On its publication in 1985, this book offered a fresh analysis of the problems faced by the Soviet economy by focussing on the key issues in the economic planning system. 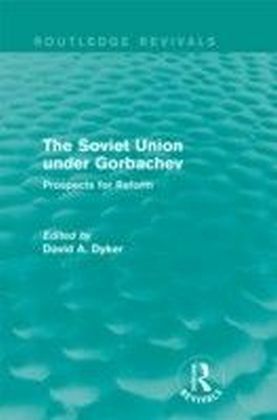 David Dyker considers the available options for reform during the 1980s and the most likely developments. 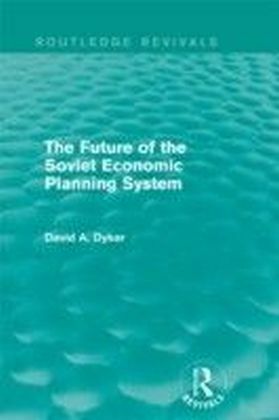 Discussing the origins of the Soviet economic planning system and the theories which founded it, previous attempts to reform the organisational structure and the particular problem of agriculture, Dyker presents a picture of an increasingly bleak future for the Soviet economy. 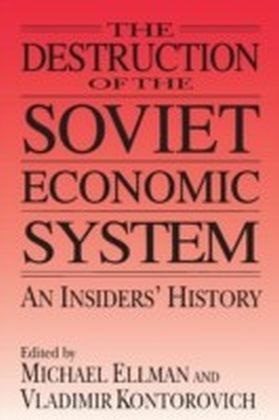 This is a comprehensive title written by a renowned expert on the Soviet economy, which will be of particular value to students and academics researching the political and economic development and history of the Soviet Union.